Fleur’t boutique has been carefully and consciously curated. All of our products have been carefully chosen to be effective, free of animal cruelty, free of harmful chemicals, ethically sourced and produced. Fleur’t Studios also supports the local economy by purchasing within our great city, province and country. Stop in to check out some one of a kind items! 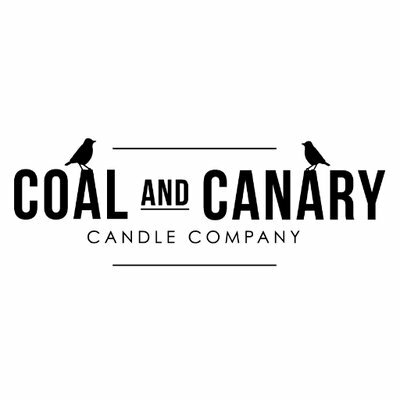 This fabulous candle company hails from Winnipeg, MB. I first found them at Our Best To You craft show…I bought one candle and I was hooked. These beauties are hand-poured in small batches and are made with the highest quality soy and vegetable wax blend. A wide wooden wick that produces a soft crackle when lit. Candles are all 8 oz. and burn for approx. 45-50 hours. 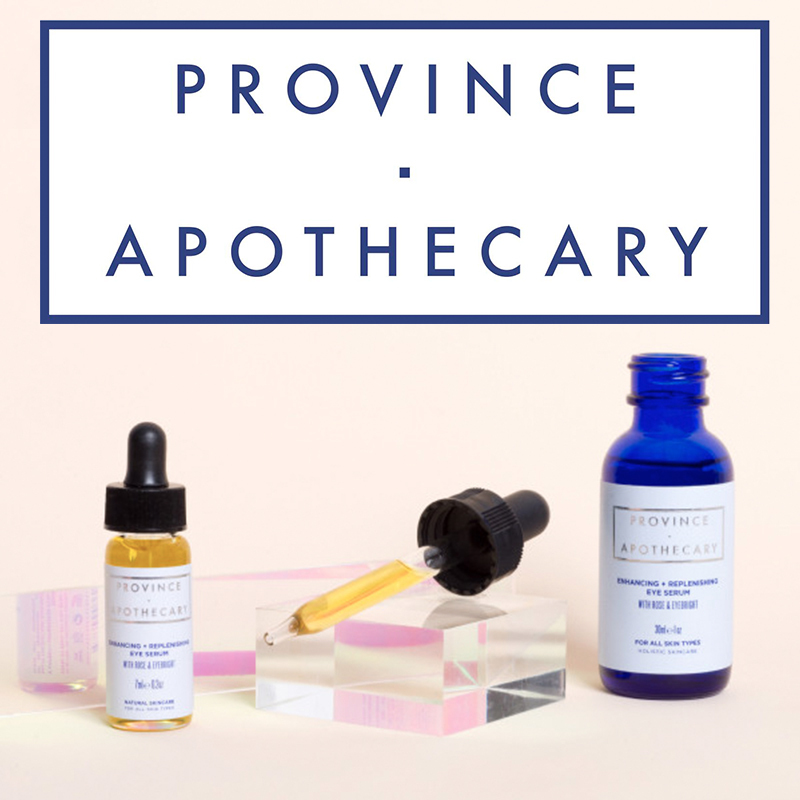 Province Apothecary from Toronto creates pure, effective products that benefit even the most sensitive complexions so that you can feel beautiful in your skin. It began with the mission to produce the best skincare products using only high quality, certified organic ingredients sourced from each Canadian province. Julie (the founder ) expertly formulates, blends, and packages all products by hand in small batches, ensuring the highest quality skincare for you. In 1999 Barefoot Venus was established by 3 Sisters in Kelowna BC. With a passion to experience indulgence in the everyday, the sisters started crafting bath and body products. Using Mother Nature’s legendary powers to seduce the senses, beautify the body and help heal the spirit, the philosophy of Barefoot Venus emerged; Old time ingredients consciously crafted to provide serious skin treatments and a wildly angelic experience. Developed and manufactured in idyllic Prince Edward Island, Canada, Quannessence products reflect the natural beauty and wholesomeness of our surroundings. This clinical line incorporates the most advanced botanical extracts and provides therapeutic results in addressing major skin conditions. We carry Naked Kitty’s Natural Deodorant and Facial cleansing bars. This Regina, SK based line features… Gentle, non-comedogenic skincare. Effective natural deodorant Allergen-friendly (no common nut oils, soy, or dairy here!) Fragrance and paraben free. Vegetarian and vegan products. Locally sourced ingredients. Made in small batches with love and care. No BS; we don't pussyfoot about natural. Beauty is a lifestyle – Mirabella believes that makeup can be fashion forward but also good for you. The entire product lineup is Paraben-free, Gluten-free, and Talc-free. All formulas are infused with skin-loving antioxidants, vitamins and minerals. products that perform…the best of the best. No fillers or substitutes.